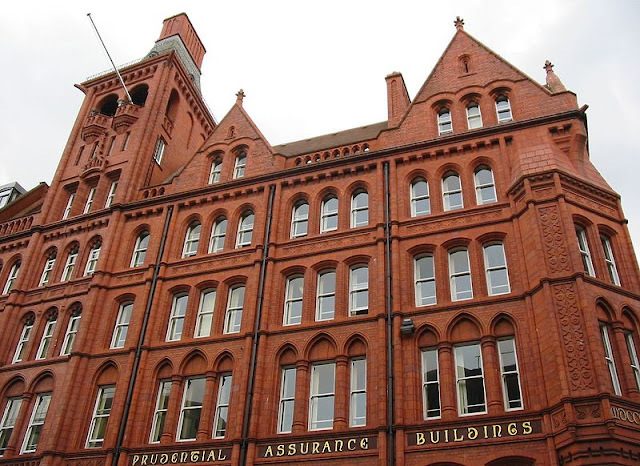 Royal Insurance Building 1897-1903 a Grade II listed building. 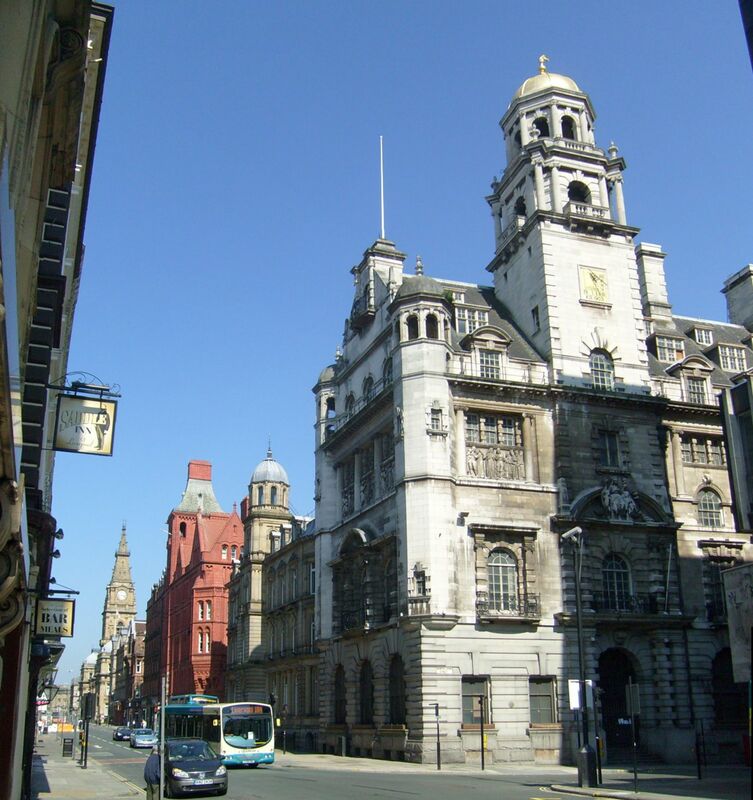 On a strategic site at the corner of Dale Street and North John Street, the Royal Insurance Building is one of the finest of Liverpool's giant early 20th century office blocks.The architect, J. Francis Doyle, was selected by competition, the assessor being Norman Shaw, with whom Doyle had worked on the design of the White Star Building. Its Edwardian Baroque façade of granite and Portland stone conceals a revolutionary steel structure, possibly the earliest use of a steel frame in Britain. 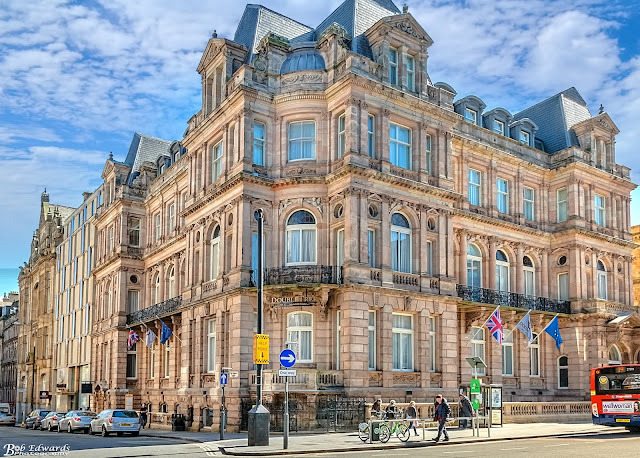 The building has recently undergone a major refurbishment and is now the Aloft Hotel. 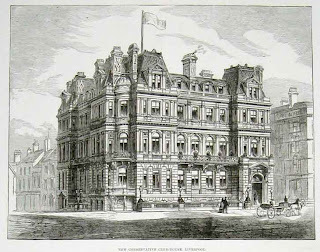 The Temple, Dale Street, 1864-65, adjoining the Royal Insurance Building is the Temple, designed by Sir James Picton for Sir William Brown in an Italianate style. 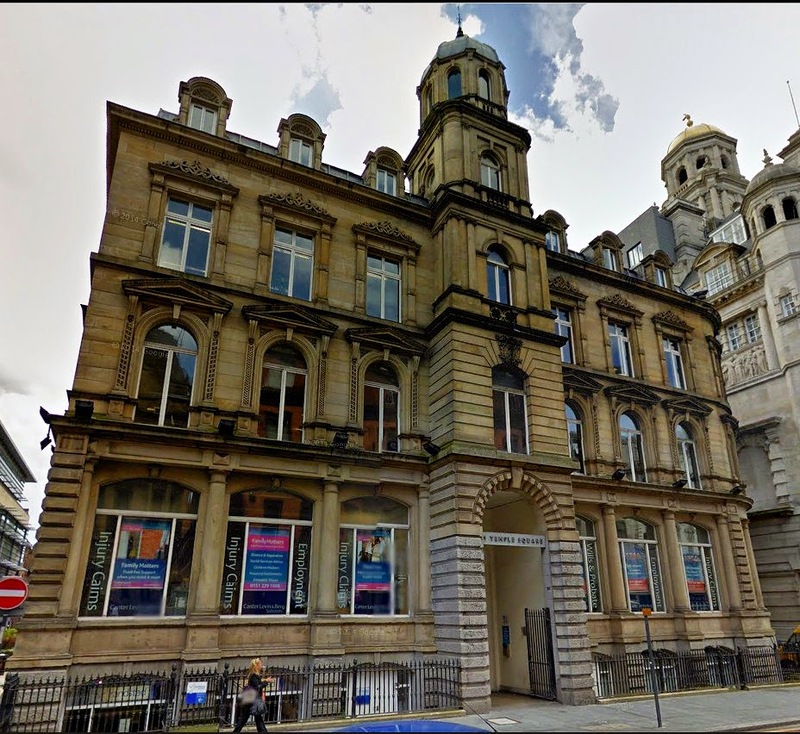 What many of us know as the Municipal Annexe, stands on the corner of Dale Street and Sir Thomas Street. 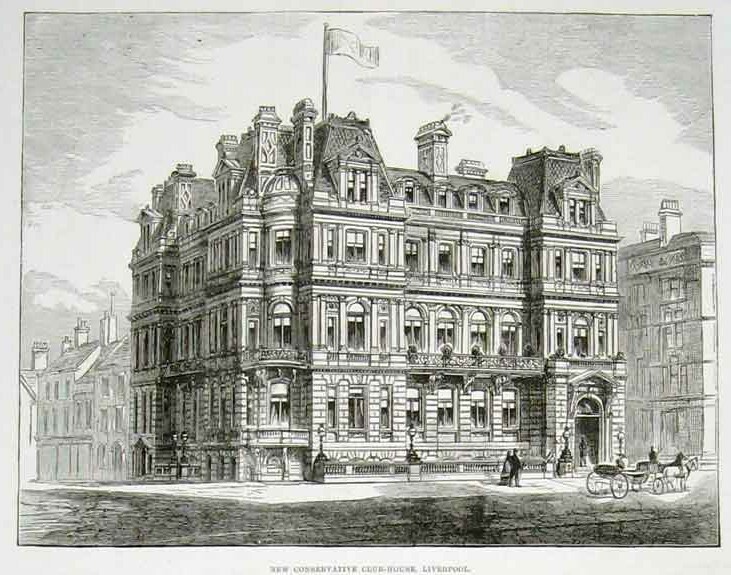 the stone facade five-storey building which was built as the Conservative Club and designed by F. and G. Holme. 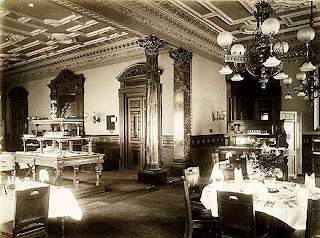 The building provided its wealthy members with three floors of palatial reception rooms,designed to accommodate not just meetings but a host of other activities. 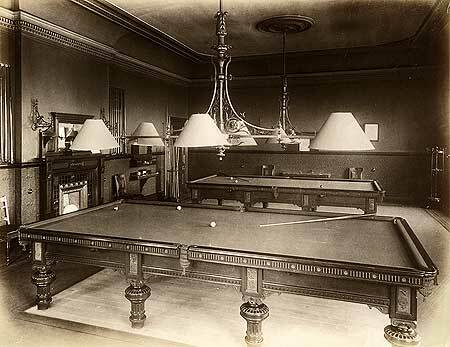 The original Building had excellent facilities and beautifull dining rooms, function rooms and even a billiard room. 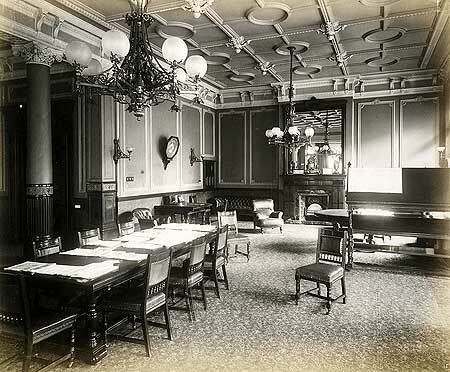 It was used by the gentlemen members of the Conservative party and their guests. The interior was designed to be lavish in the extreme, with breathtaking architecture both inside and outside. 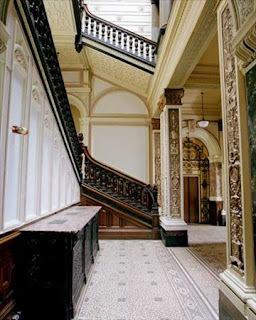 A staircase from the enrance leading to its upper floors is one of the building eye catching features as well as the wall paneling and the distinctive woodwork. It was taken over for municipal offices between the two world wars, though the Conservatives remained the dominant political party in Liverpool until the 1960s. The refurbished building the building was re-opened in 2015 as a DoubleTree by Hilton Hotel and Spa. The new hotel offers a range of superb dining options, a bar, guest lounge and even a secluded cigar terrace, complete with humidor, to allow guests to sit back and unwind after a meal. Surely something F. and G. Holme and the former conservative club members would have approved of.